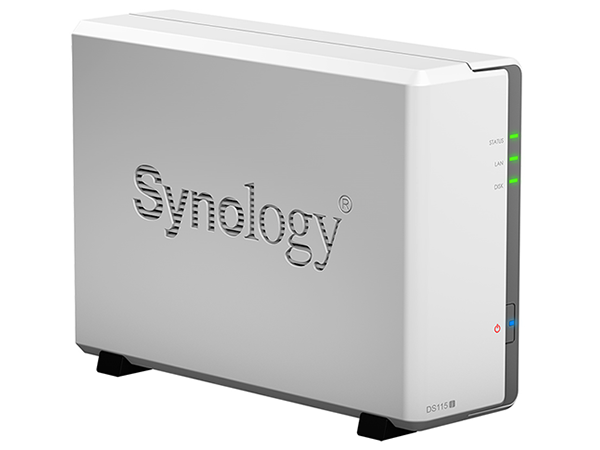 Our latest prize is a Synology DiskStation DS115j network-attached storage server. Powered by an ARM-based Marvell Armada 370 88F6707 processor, the DS115j touts efficient operation and runs the award-winning Synology DiskStation Manager (DSM) operating system. The competition winner will be picked at random from all eligible entries that arrive by midnight of the closing date, December 22, 2014. The winners will be notified via email by December 29, 2014. The winner must claim their prize within 7 days of the promoter sending notification. If the prize is unclaimed after this time, HEXUS reserves the right to offer the unclaimed prize to a substitute winner selected in accordance with these rules. The prize is a Synology DiskStation DS115j. Never had a NAS before, and this looks like a cool way to start. Re: ET3D - it does look a lot nicer than most NAS boxes I've seen. Drives you can pick your own, I read somewhere that WD Red are a good option. TBH I'd have preferred a multi drive NAS just for redundancy. But having said that, as a someone who has never had a NAS, maybe, the simpler the better. Very nice, many thanks Hexus.